We are a community that believes in bringing heaven to earth and showing people the love and freedom that comes from Jesus! It’s our heart to see you connected! 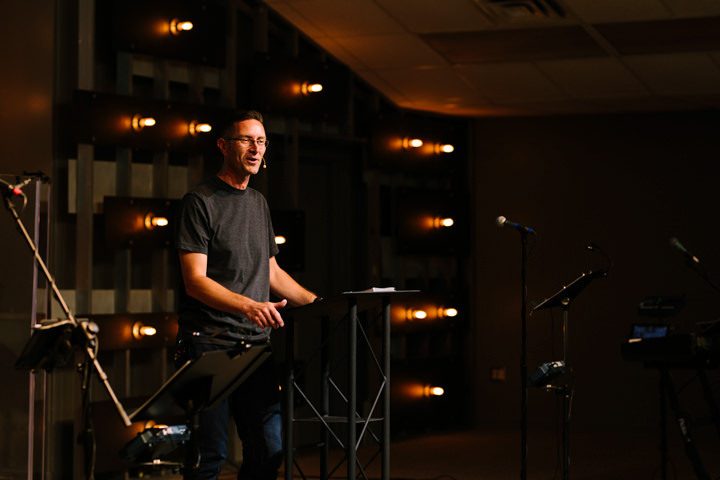 Pastor Ben has been Lead Pastor of The Gateway Church since 2006. His heart is to spread the name of Jesus throughout The Lakeshore and the rest of the world! He loves spending time with his family, and has a passion for world missions, running, and watches! 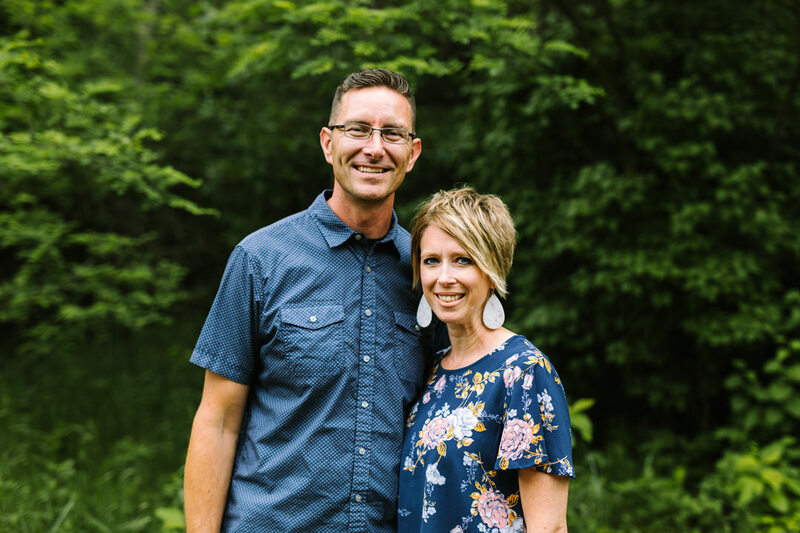 Ben has been married to his wife Jessica for over twenty years, and they have two children – Raegan and Logan. 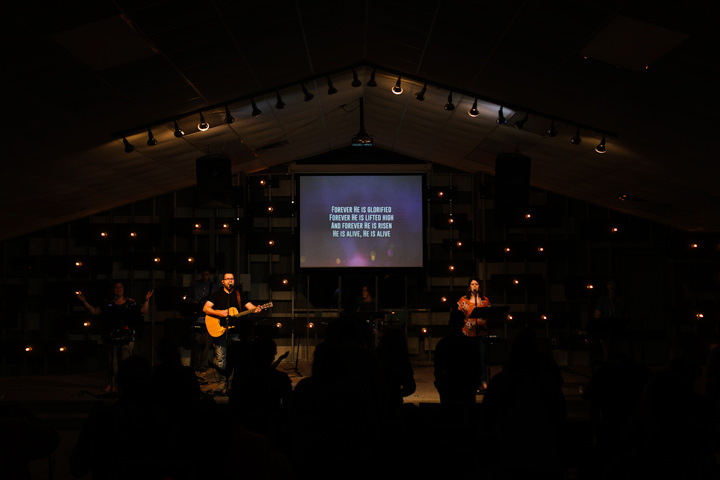 When you join us for service you can expect to participate in dynamic live worship music, listen to a relevant and applicable message, and have opportunities to connect with others from the community! Every week, our worship team of volunteers invites the congregation to lift up the name of Jesus. Whether preaching through a book of the Bible or doing a series on family or finances, expect every week to be challenged and inspired. At The Gateway Church, we are all about people! So don’t be surprised when you are greeted or welcomed as you come in. We would love to help you get connected!